Yep, a unique CDR in an edition of 1! 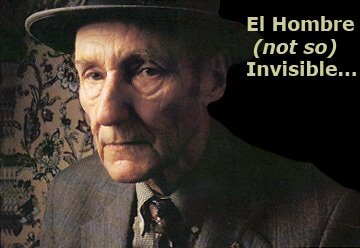 The story behind this : when ICR released Husk by Coleclough & Murmer, they had a special mail-order edition of 200 copies with a bonus CD, and a special-special edition of 47 with an extra CDR (only 25 for sale) and I managed to get #6. Lucky me! This CDR states 'each copy has a unique piece of music and a unique cover'. It's a processed field-recording using sounds of Nevill Road, London, recorded 19 & 20 april 2006. Oh, I forgot to tell you it is only 5 minutes long, I guess it could not have been a full album, could it? 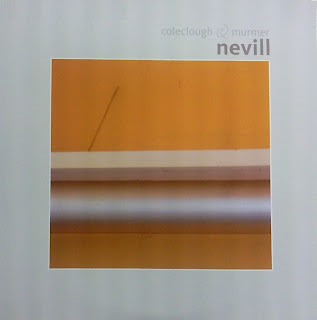 If ever you have another copy of Nevill, please post a link somewhere, that would be great to get to hear as many of them as possible! This is for Nevill #41 (with Murray One, another rare gem by Jonathan Coleclough): Thanks again! The music (or any other material) I intend to put on this blog is for evaluation only. Buy them to support the artists and labels, they do need you! Period Disc 2 is alive!